SoHo+Co advised on the creative concept and branding for a new sake sommelier consultancy in London. 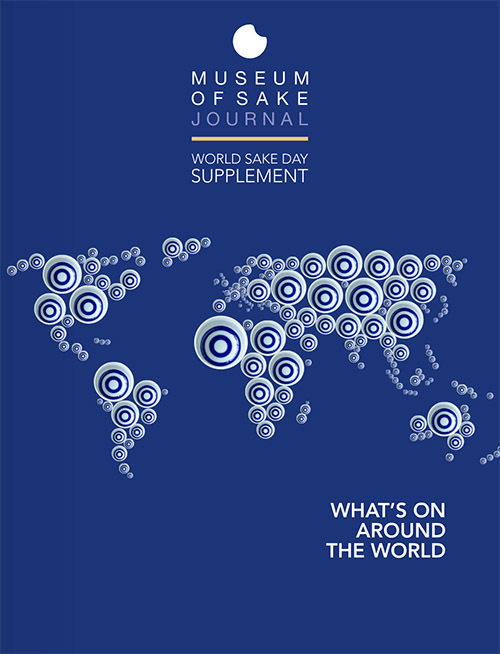 ‘Museum of Sake’ was conceived to promote sake through education and events within London, working as an intangible place for sake culture and knowledge outside Japan. 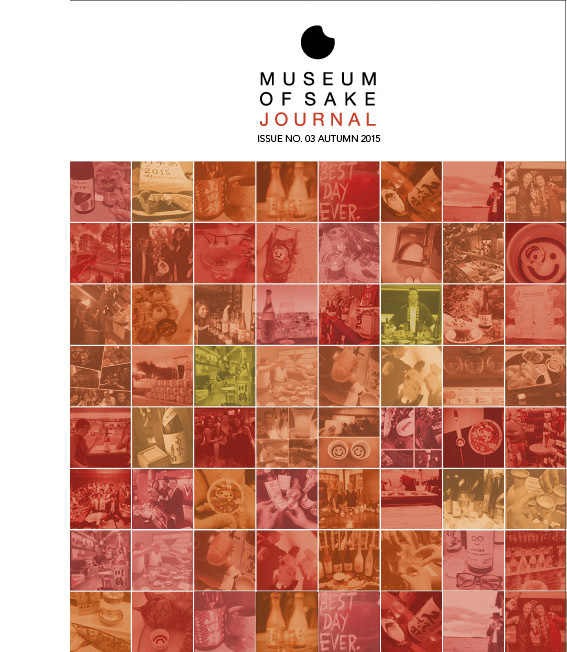 After its foundation we designed and produced a variety of sake written and printed material, education boards and magazines under the Museum of Sake brand, facilitating various public events.